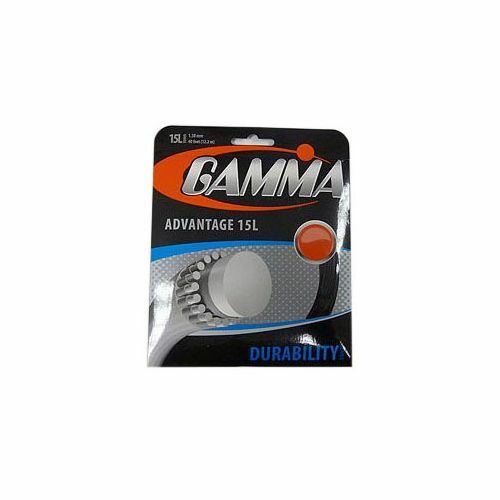 The Gamma Advantage 1.38mm tennis string set features a Copolymer centre core and outerwraps with Nylon 6 coating. It has a gauge of 15L (1.38mm) and is perfect for hard hitters. This extra durable synthetic string set is 12.2m (40ft) long. 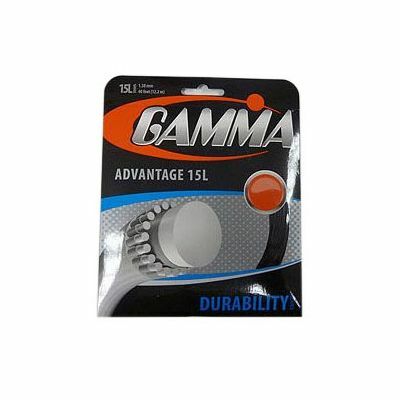 for submitting product review about Gamma Advantage 1.38mm Tennis String Set.